In 1301, Andrew III, the last King of Hungary from the Arpadian dynasty died. He left behind just one daughter, Elizabeth, aged between 7 and 9. She was expected to become Hungary’s first Queen Regnant, but that never happened. Instead, she became a nun in a convent far away from her native country. Was this due to the fact that her stepmother, Andrew’s widow, Agnes of Austria, took charge of her? If it wasn’t for Agnes, would Elizabeth had become queen? When the future King Andrew III of Hungary was born in 1265 in Venice, it was not expected that he would become king. Andrew was the only surviving son of Stephen of Hungary, the youngest and posthumously born son of Andrew II of Hungary and his third wife, Beatrice d’Este. Andrew’s mother was the Venetian noblewoman Tomasina Morosini. The legitimacy of Stephen was doubted by his two much-older half-brothers, Bela IV of Hungary and Coloman of Galicia. When their father died in 1235, leaving his young new wife, Beatrice pregnant, Bela and Coloman accused her of adultery. The reasons for this are not clear- their relationship with Beatrice was tense, and perhaps they did not want to give this much-younger brother, who never knew his father, ducal revenues, which younger sons of Hungarian kings were entitled to inherit. Beatrice fled from Hungary and went to Thuringia (in present-day Germany), where she gave birth to Stephen early in 1236. Beatrice eventually returned to her homeland of Italy with her infant son. She continued to fight for Stephen’s legitimacy, but Bela IV would never recognise him as his brother. Stephen was raised in Italy by his maternal relatives. In 1290, Bela IV’s grandson, Ladislaus IV of Hungary, was assassinated. This left Stephen’s son, Andrew as the last male member of the Arpad dynasty, the family who ruled Hungary for over 300 years. Any doubt over Stephen’s paternity seemed to be forgotten by now, and Andrew was crowned as King of Hungary. He, however, had his competitors for the throne, including Maria, sister of Ladislaus IV, and her son Charles. In 1290, Andrew married Fenenna of Kuyavia, from Poland’s ruling Piast dynasty. In 1292 or 1293, she gave birth to Andrew’s only child, a daughter named Elizabeth. Fenenna seems to have died at the end of 1295, and in the spring of 1296, negotiations were under way for Andrew to marry Agnes of Habsburg. Agnes of Austria was born on 18 May 1281, as the second of five daughters of Albert I, King of Germany and Elizabeth of Tirol. Her father was the second King from the Habsburg dynasty. In 1296, she married King Andrew. The marriage was childless, and possibly never consummated. Therefore, Andrew recognised his only daughter, Elizabeth as his heir. As the heiress to a major kingdom, Elizabeth needed to make an advantageous marriage, preferably to a man of royal lineage. In 1298, she was betrothed to Wenceslaus, son and heir of King Wenceslaus II of Bohemia. Such a marriage could possibly unite the crowns of Hungary and Bohemia. Agnes was a deeply religious woman who probably would have preferred to enter a convent instead of marrying. She was said to be small, sturdy, and not very pretty. She was known to dislike tournaments and other worldly activities and preferred to listen to sermons instead. A contemporary chronicle says that Agnes was pious since her early days, and tried to avoid the society of men, seeking God instead. 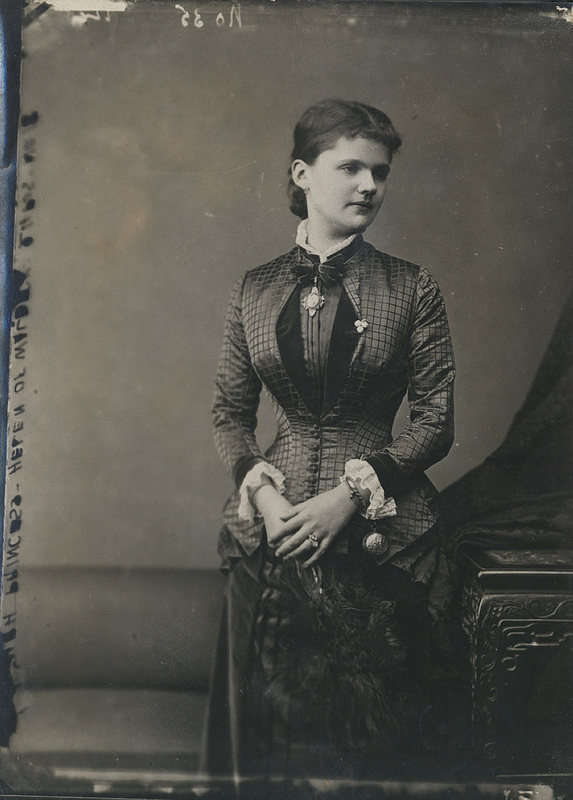 Also very modest, Agnes was known to wear clothes made from the dresses that her sisters no longer wanted. The chronicle also says that when Agnes married Andrew, she told him that she wanted to remain a virgin, and he seems to have respected that wish. This doesn’t mean that the marriage was happy – Andrew was a notorious womaniser. It seems likely that the marriage was not consummated due to Agnes’s wishes, and that the King and Queen spent most of their time apart from each other. 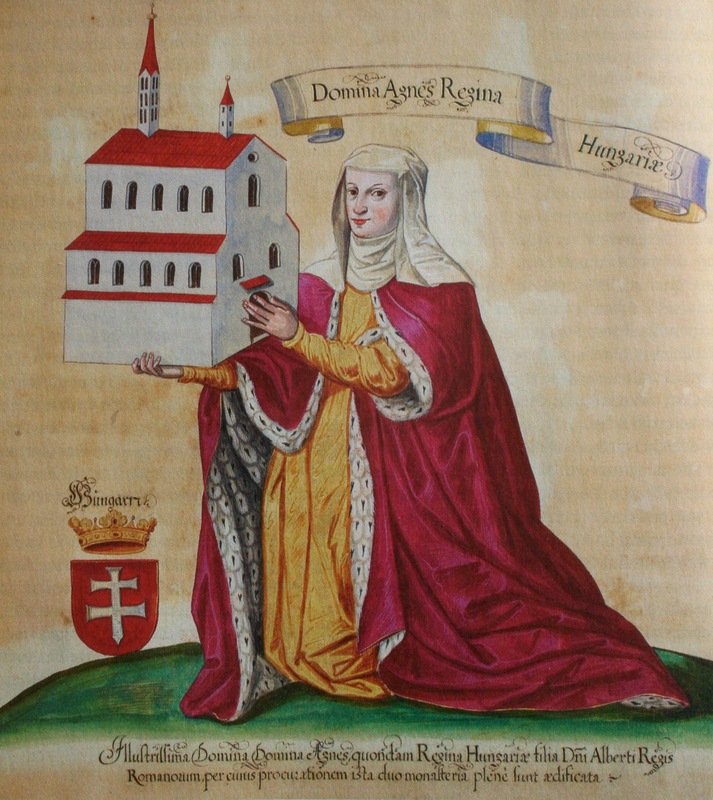 Not much is known of Agnes’s life as Queen of Hungary, but she is known to have issued some charters. Andrew died on 14 January 1301, after less than five years of marriage to Agnes. This left Agnes as a young widow not yet twenty, and she would outlive her husband by 63 years, but she would never remarry. Agnes returned to her homeland not that long after the king’s death. 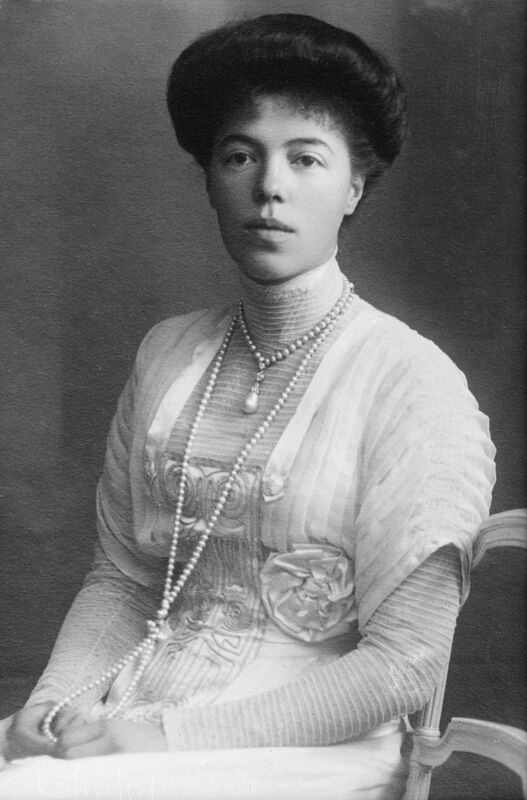 She somehow managed to take her stepdaughter, Elizabeth with her, even though she was Hungary’s lawful heiress. 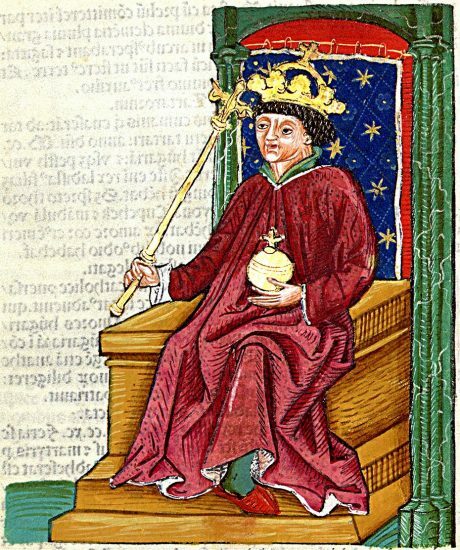 Based on his engagement to Elizabeth, Wenceslaus of Bohemia became King of Hungary, but Charles of Anjou, the grandson of Maria of Hungary also claimed the throne. It is possible that Agnes took Elizabeth with her as part of a diplomatic scheme. The marriage of Elizabeth and Wenceslaus could bring about a union of the kingdoms of Hungary and Bohemia. Much of the Habsburg’s lands were between these two kingdoms, and a union of Hungary and Bohemia could weaken the fairly new dynasty’s position. So it seems that Agnes took Elizabeth with her to prevent her marriage with Wenceslaus. Indeed this did work to prevent the marriage, by 1305, it became obvious that Elizabeth was out of Hungary, living with her step-mother’s family. Wenceslaus, now king of Bohemia and Poland, lost interest and married Viola of Teschen instead. Four days later, Wenceslaus broke off his betrothal to Elizabeth and renounced his claim to Hungary. He was assassinated under mysterious circumstances the next year, and Bohemia’s ancient royal Premlyslid dynasty came to an end, just as Hungary’s ancient royal Arpad dynasty did five years earlier, on the death of Elizabeth’s father. Agnes now planned on marrying Elizabeth to her favourite brother, Henry. Hungary was now disputed between Charles of Anjou and Otto III of Bavaria. Elizabeth had little to do with this, but the Habsburgs supported Charles’ claim. By 1308, with Charles now as the undisputed King of Hungary, and already married, Elizabeth’s importance dwindled, and the marriage between her and Henry never took place. By now it was clear that she would never become Queen of Hungary. A major and unexpected change came to the Habsburgs on 1 May 1308. Agnes’s father Albert I of Germany was murdered by his nephew because he felt that he had cheated him of his share of the Habsburg inheritance. Soon afterwards Agnes and her mother founded Konigsfelden Monastery, which they had built on the site where Albert was killed. Later legends have Agnes taking brutal revenge on the men that were behind her father’s murder and their families, and orders the execution and expulsion of almost a thousand people. It is further said that the founding of the monastery and Agnes’s retirement to an almost monastic life were penance for her sins. These legends are now believed to be false, perhaps invented by enemies of the Habsburgs. Probably in that same year, Elizabeth, now about 15, became a Dominican nun at the nearby monastery of Töss. Both the Konigsfelden and Töss monasteries were located in what is now northern Switzerland. Why did Elizabeth, who was once an heiress to a major kingdom, become a nun? There are several different ways her fate has been explained. Usually, Agnes is believed to have been responsible for this. The most popular interpretation presents Agnes as an “evil stepmother” an archetype that is all too common. This appears to have been derived from a late fourteenth-century chronicle, the Lives of the Nuns of Töss. In this chronicle, Agnes forced Elizabeth to become a nun like her. It says that Elizabeth was shown all of the monasteries in Swabia, and chose Töss. After only fifteen weeks as a novice, Agnes forced Elizabeth to take her final vows, even though it’s long before the legitimate time. It goes on to say that Elizabeth, stripped of her rightful inheritance, was poor, and the local nobles took pity on her, giving her many gifts. Agnes however, invited Elizabeth to her monastery of Konigsfelden and showed her all of the treasures that once belonged to her (Elizabeth’s) father. Agnes didn’t let Elizabeth have any, keeping it all for herself. This interpretation does seem to be anti-Habsburg propaganda, however. Also, it may have been written to dramatise Elizabeth’s life; by having a wicked stepmother, she undergoes a spiritual trial, which adds to her suffering, and makes her even more pious. Another chronicle depicts Agnes in a more favourable light. 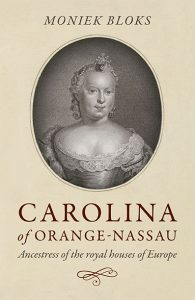 After the death of her husband, she led a modest life as an exemplary widow. When she founded Konigsfelden, she had a small and modest house built for her on the monastery’s grounds. She virtually lived the rest of her life as a nun and was loved by the nuns of her convent. Agnes looked after Elizabeth and frequently visited her at Töss. Elizabeth could have been placed in a monastery because she could have been politically dangerous to the Habsburgs. Both Agnes and Elizabeth were known to have lived holy lives at their monasteries. Despite her status as heiress to a kingdom, not much is known about Elizabeth, and in chronicles, she is almost always mentioned in relation to Agnes. Agnes seems to have been greatly respected, and she was often asked to help with conflicts. In 1351, she helped settle a dispute between her brother, Duke Albert, and the Swiss Confederation. Even though she spent most of her life behind convent walls, Agnes remained politically active. Her brothers, who all co-ruled as Dukes of Austria met her frequently for advice. Elizabeth lived an “almost saintly life” at Töss. There are two different dates given for her death. Only a portion of her tomb still exists, but according to a manuscript, the inscription on the tomb gave her death date as 31 October 1336 and said that she lived at Töss for twenty-eight years. However, the Töss chronicle says she died on 6 May 1338. For quite some time, Elizabeth was venerated as a saint in Töss, but she has never been canonised by the Catholic Church. Agnes outlived her stepdaughter by 26 or 27 years. She remained at Konigsfelden Monastery for the rest of her life and died there on 10 June 1364, aged 83, quite a long life, especially for the time that she lived during. She was buried at the monastery. Today it is hard to tell what the relationship between Agnes and Elizabeth really was like. Even though having a young Elizabeth sent to a monastery for the rest of her life sounds harsh by today’s standards, during the time she lived it possibly could have been the best way to ensure her own safety. Elizabeth however, seemed to embrace the religious life as much as Agnes and gained a reputation for holiness. Even if she was reluctant to enter the monastery at first, Elizabeth seemed to have accepted it as her true calling.